Brownies visit the fun house. 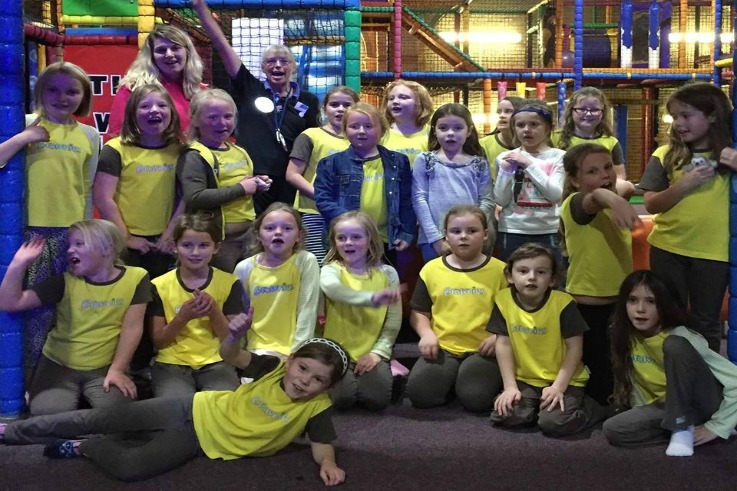 2nd Ellesmere Brownies had a fun night out at Fantastic Fun House in Oswestry. The Brownies had the chance to get active physically, which fits in with their recent work on looking at keeping healthy. This trip was a joint venture with Ellesmere Rainbows and all of the girls had a great evening.